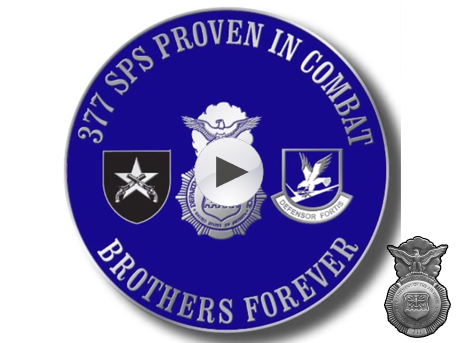 This is the opening video the 377th Security Forces Squadron presented at the base theater, during the 2018 377th SPS Reunion. 3 minutes and 49 seconds in length. 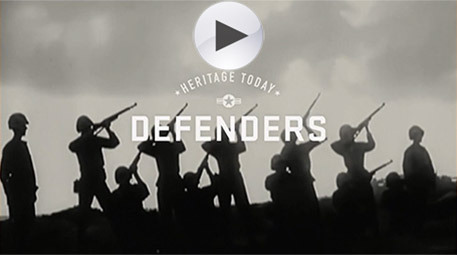 Click your return button to come back to this video web page. We salute Tim and Patty Clifford for all the hard work they put into the reunion and into this video. They worked untold hours to make it all happen. The next reunion will be in 2020, somewhere east of the Mississippi. 28 minutes and 17 seconds in length. 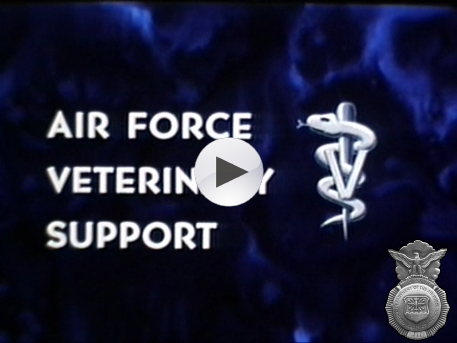 This video concentrates on A2C Charles R. Steel, 377th SPS, Sentry Dog Handler. 2 minutes and 56 seconds in length. 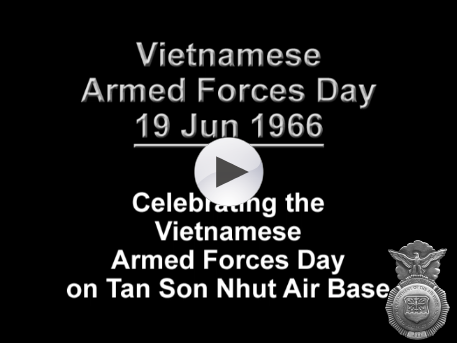 This video was shown throughout the 2014 377th SPS Reunion. 35 minutes and 36 seconds in length. 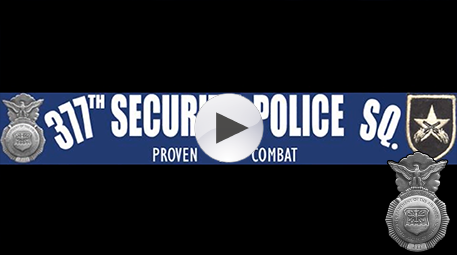 This video pertains to the sentry dog program. 23 minutes and 29 seconds in length. This clip shows the tank farm (POL) on fire. 2 minutes and 13 seconds in length. 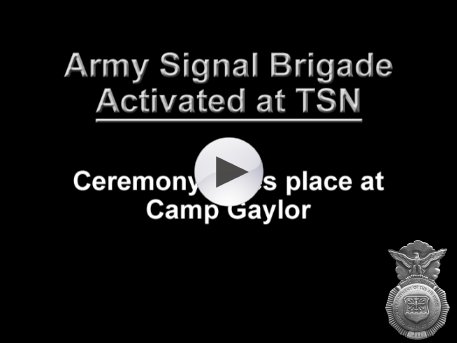 This clip shows the ceremony. 1 minute and 12 seconds in length. 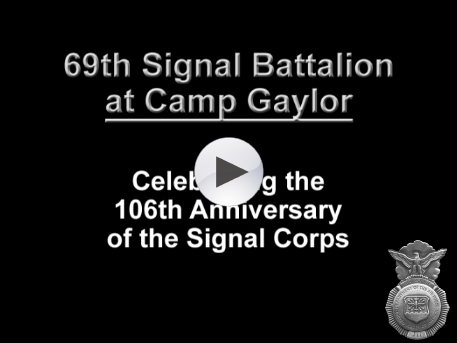 This clip shows a portion of the celebration of the 106th anniversary of the Signal Corps. 1 minute and 28 seconds in length. 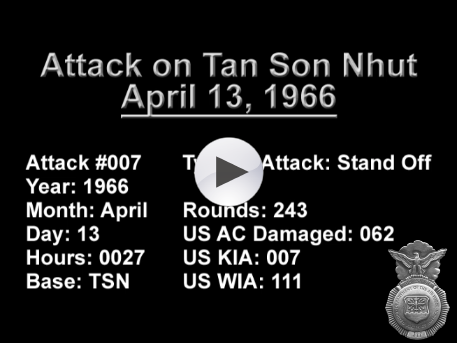 This clip shows the celebrations on Tan Son Nhut. 2 minutes and 20 seconds in length.